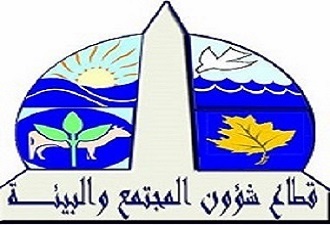 The Sector was established following the decree of the Prime Minister of 1988 on the definition of the terms of reference of the Vice President for Community Service and Environmental Development. The Sector activates the role of the University in reducing the problems of society and contributing to development issues. In addition to several sub-objectives, which is the Council of Environmental Affairs, which includes 17 faculty members for community service and environmental development, in addition to a number of members with expertise in the fields of production, services and public affairs. The council is chaired by the vice-president for community service and environmental development and comprises vice deans for social and environmental affairs of the faculties and institutes of the university, as well as the administrative officials of the sector headed by the University Assistant Secretary.